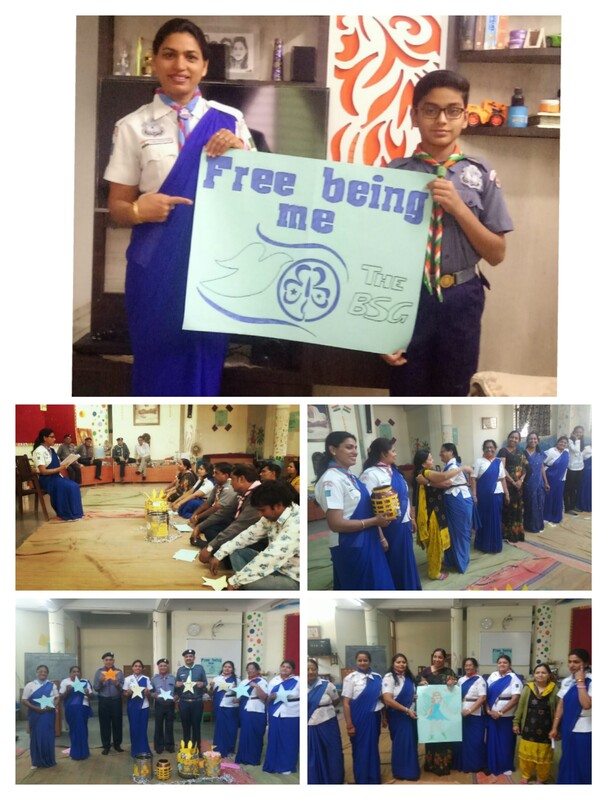 Free Being Me was held on March 2019 in DIET Gandhinagar, Gujarat, India India. 25 Scouter and 25 Guider participated in the session. The participants shared theirs stories with confidence. The Free Being Me program has helped to increase young people’s confidence and self esteem through fun activities!